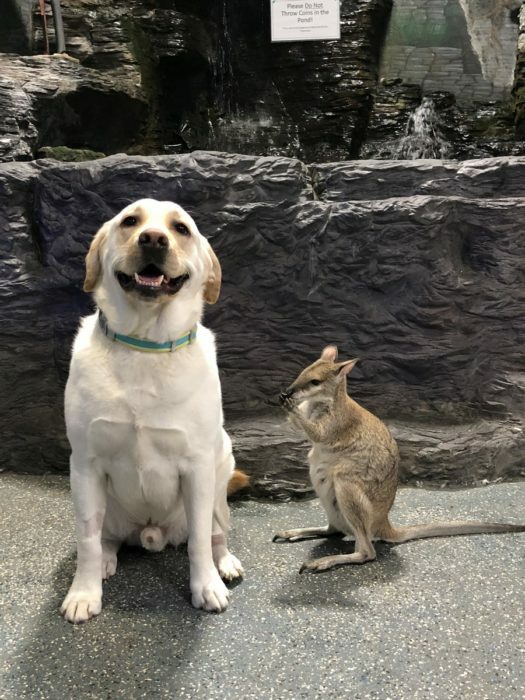 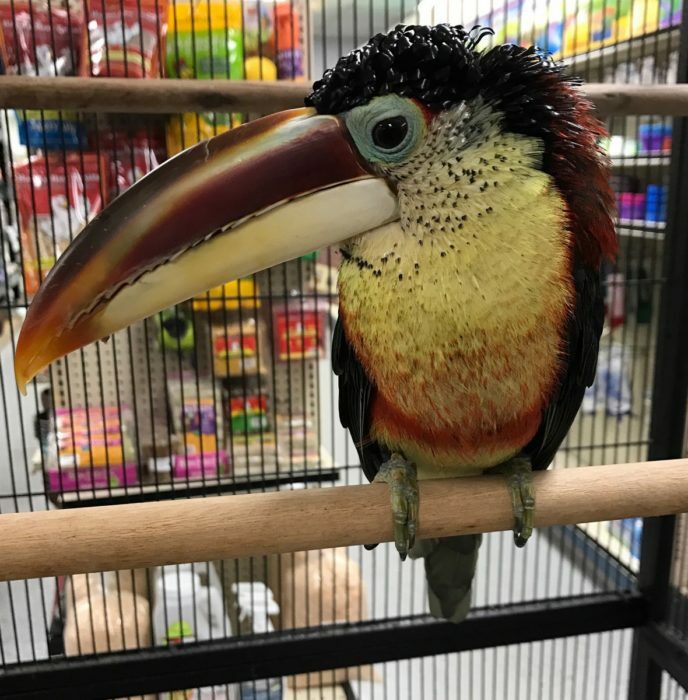 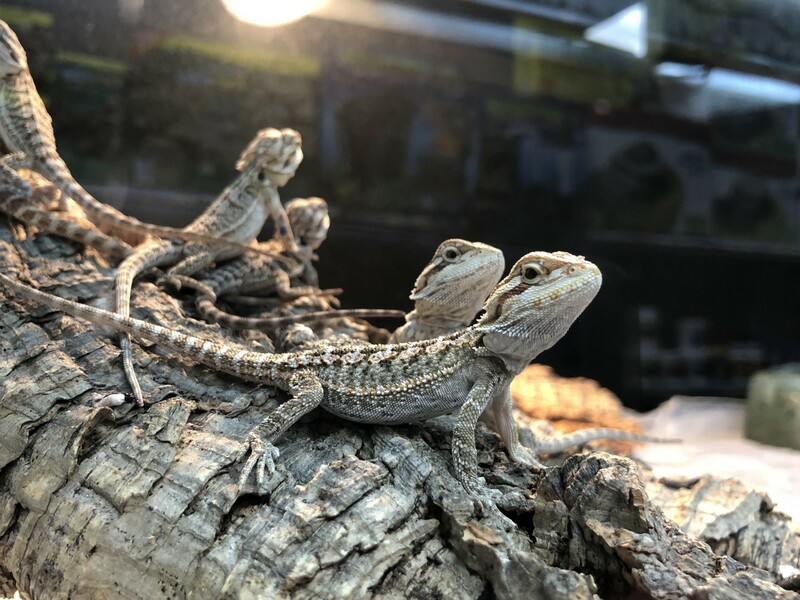 Store of the Month – April 2018 | Zoo Med Laboratories, Inc.
Patchogue, NY’s Country Critters was first established in 1984 with the goal of developing a unique pet store and place where quality and care always come first. 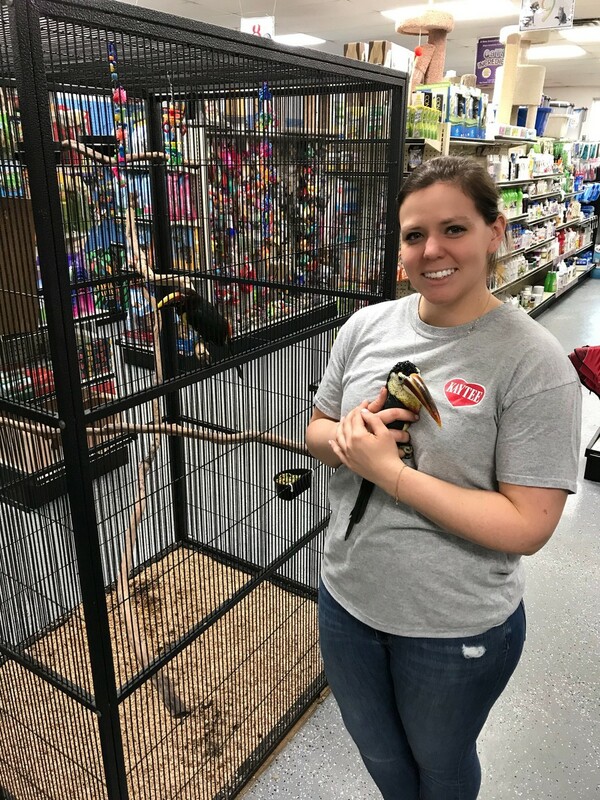 Creating a haven for pets and their owners with over 12,000 square feet of one of the most bio-diverse places under one roof. 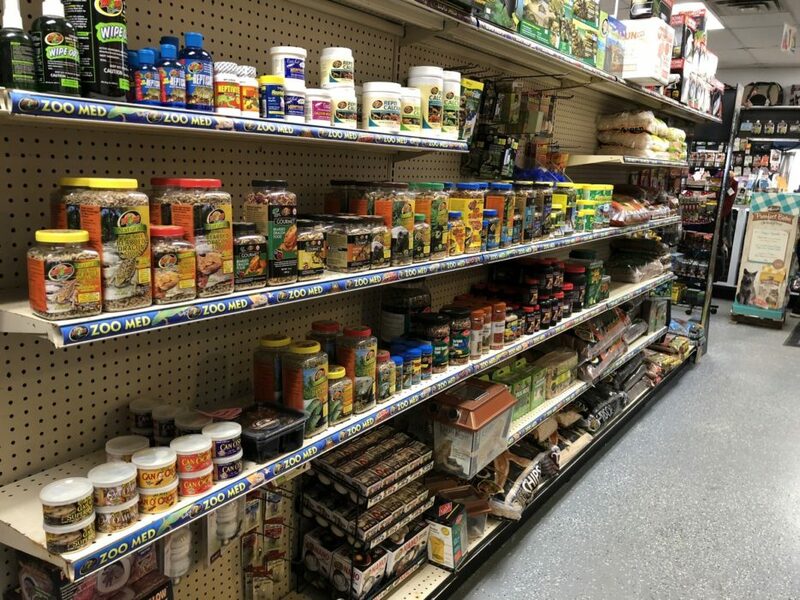 Owner Jonathan purchased the store from the original owners in 2007 after working there for many years himself. 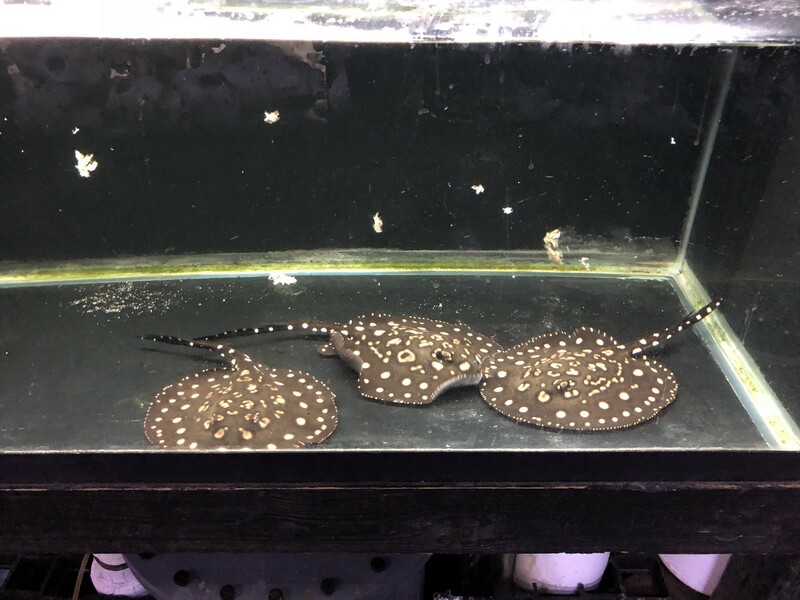 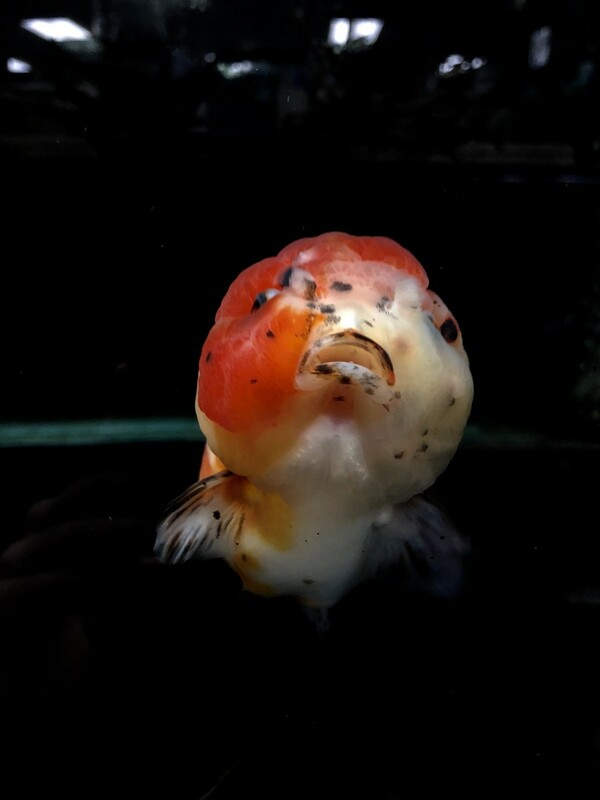 Keeping the same “Animals First” philosophy as the original store owners, Country Critters has continued to be one of NY’s largest independently owned, full-service pet stores with thousands of species of fresh and marine fish, as well as rare and exciting reptiles, birds, and small animals. 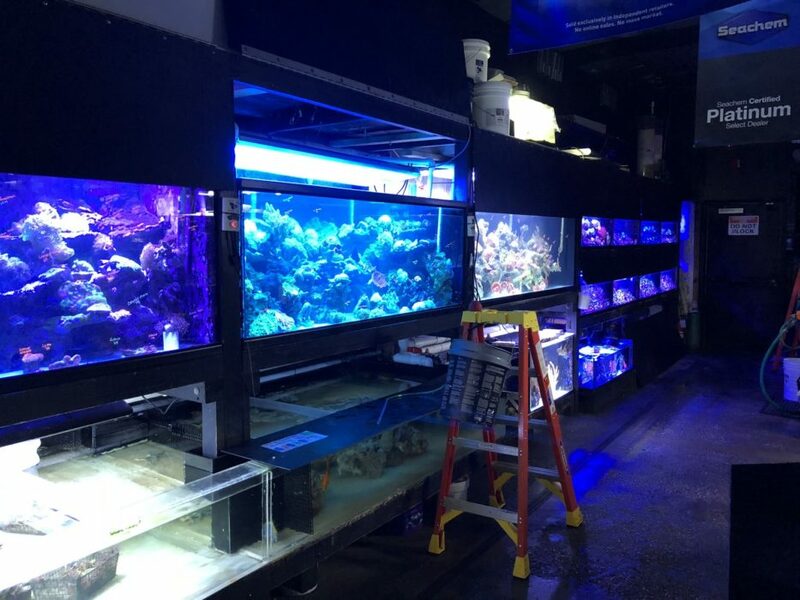 Country Critters also shows off an amazing selection of coral colonies and over 2000 coral frags on the premises every day. 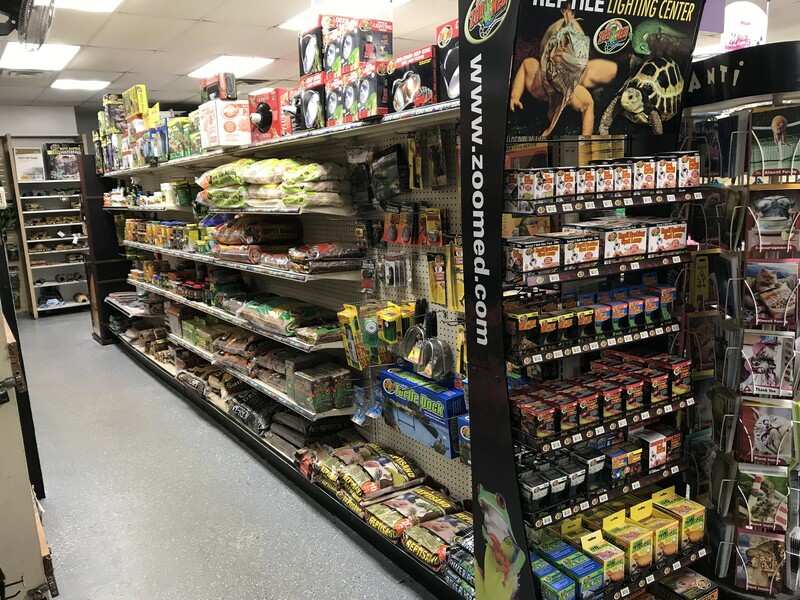 At Country Critters, you will find a greatly diverse selection of pet foods and supplies, including all of Zoo Med’s latest products. 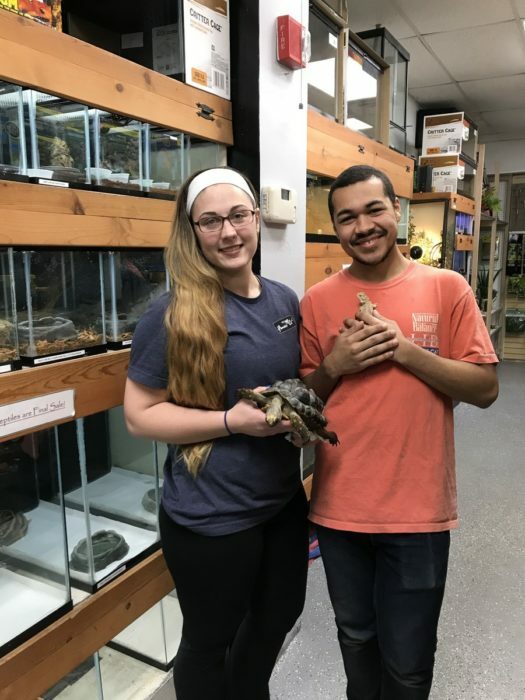 Country Critters also offers a variety of pet services such as boarding, nail clippings, and home aquarium installation and maintenance. 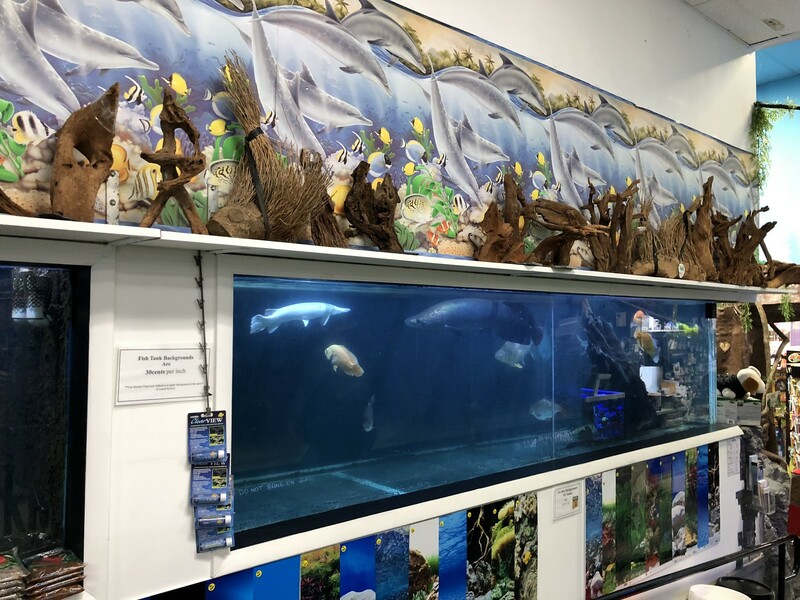 When visiting Country Critters, be sure to visit the pond where you can feed ‘Peep’, the resident duck, or come face to face with sharks in their 3,500 gallon tank. 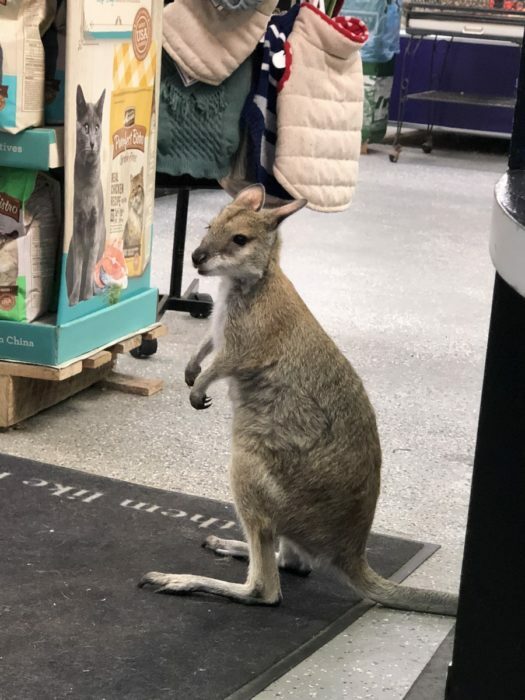 They even have a Wallaby, ‘Piper’, that wanders around the store! 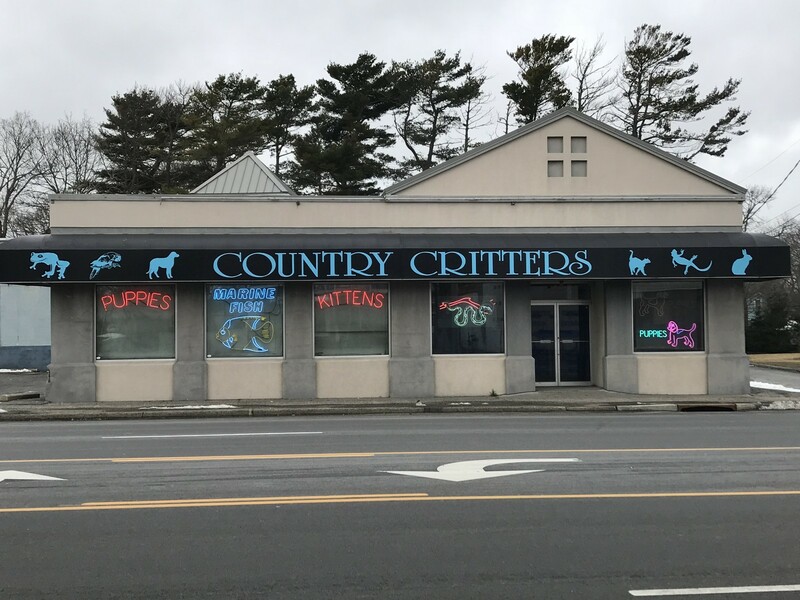 On your next trip to New York, be sure to stop by Country Critters in Patchogue and check out our April Store of the Month!